Yesterday, I wrote about our dining experience at Steins on Clement Street in San Francisco that featured amongest many others, beer battered shrimp. The only change I would make to this recipe is the beer, you can use any that you would drink yourself whether it’s a light or dark beer. For example, we would be using Anchor Steam. Shrimp – mmmm:) I want some – ha! 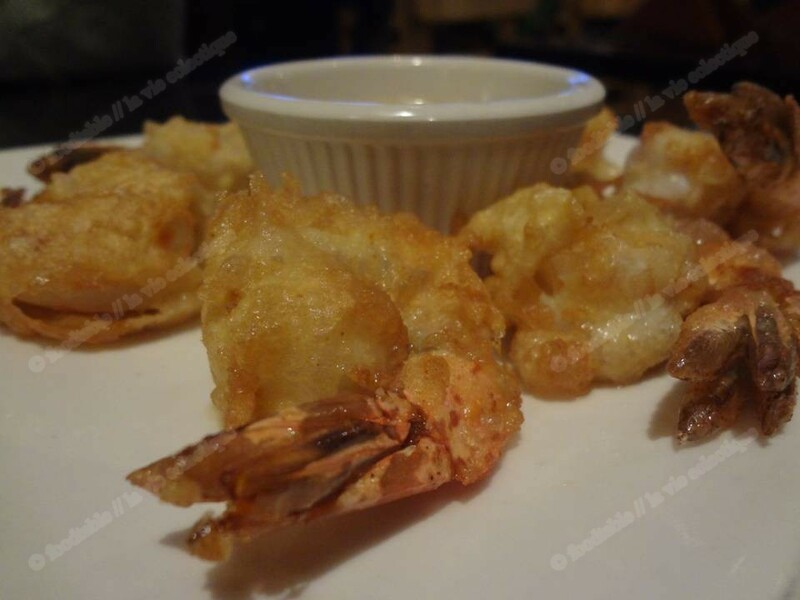 This recipe is super easy and fried shrimps are so delish. I know…just want to reach right in and grab a couple of them…Lol.